The 02 Academy was buzzing upon One Nation’s turnover into 2016, with the likes of SUBZERO, MAJISTRATE, HAZARD and MAMPI SWIFT to name but a few. Hundreds cued down the street, desperately awaiting the blissful filth they knew awaited them inside. From being filled to the brim with drum and bass enthusiasts, the arena displayed a tremendous energy, challenging any other event transpiring on 2015’s New Years Eve. MAMPI SWIFT performed an electrifyingly, dirty fast paced set, showing everyone what drum and bass is all about. 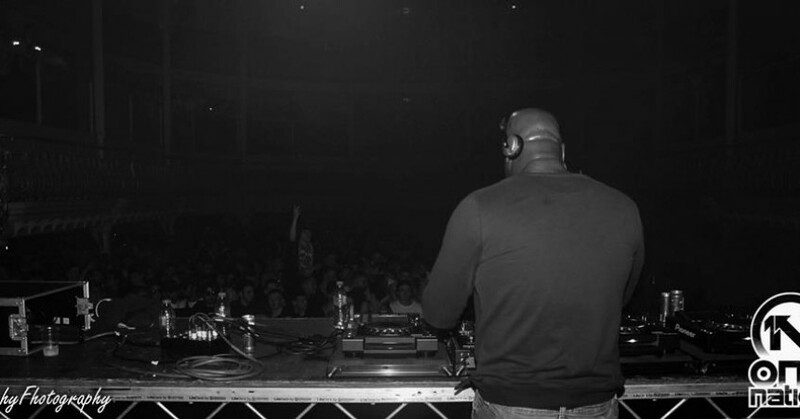 Along with playing a mixture of timeless dnb classics, he brought some new yet to be released flavours to the table. This helped to spice up the venue putting the crowd’s eyes back into their heads. Before Mampi Swift’s set I was lucky enough to speak to the man himself, he spoke about his love for the music and that he couldn’t wait to play some fresh new tunes out on the O2’s huge sound system. My experience of One Nation was spectacular, the whole event’s vibe was just right. Great people, unbelievable line up, decent prices on drinks, friendly staff, vibrant lighting and enough bass to make your jaw fall off. A great way to ring in 2016.